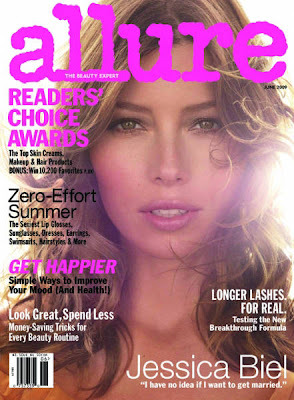 Babblings of a Mommy: Allure Magazine Hired Me!!! Once I complete their trial period and answer their questions and surveys I'll of course let you know how I liked it here and since I am now part of the Allure team (wink, wink) I thought I'd let you in on their new giveaway. 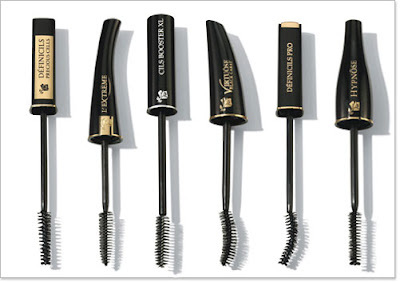 Starting July 1st enter to win Lancome's 14 Best Mascaras worth $378.50!! Enter HERE. wow! That's awesome! That's a really good magazine too! Yay for you! And BTW, I use proclinical and LOVE it!